- Link both to our company page and to our Amazon page for your blog post. - Add us to your Wish List on Amazon. - Post a review on our Amazon product page. Now when it comes to hormone helping supplements I stand on the fence them. I believe they can help but they can not fix a hormone issue. Especially with men at certain ages. And with all the bad eating these days men's hormones and womens are so screwed up anything can help. But go see a specialist and begin to change your eating habits and eat REAL FOOD. I had my husband take them. Now he is already taking vitamins for his age and HRT for himself. So this would be great for health benefits but he already is doing something for his hormones. Everything in this supplement is great for men and for women. Maca root especially. 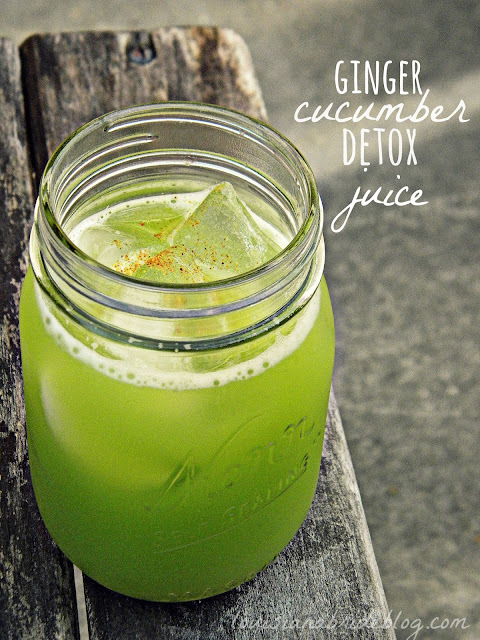 Great for boosting your hormones. So this was just a good supplement. But for those men who are young and or finding they need a boost this would be perfect. My husband liked them. So they are just another supplement for overall good health. 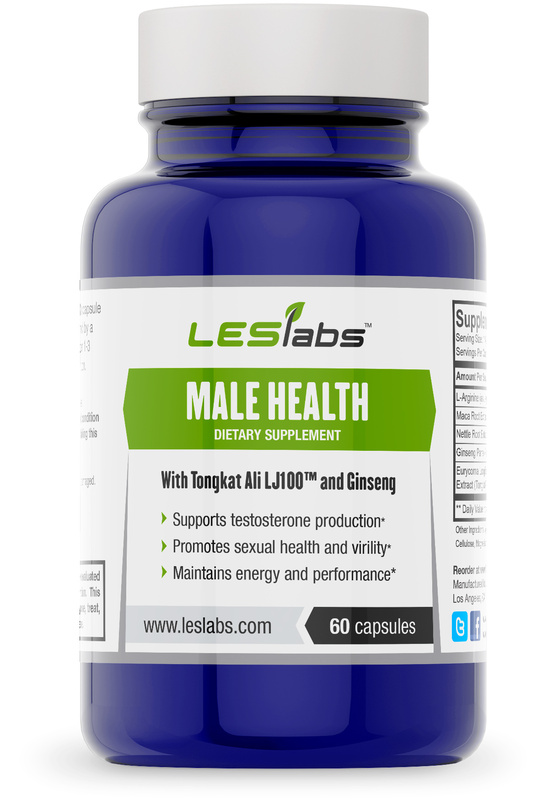 The products seems perfect for testosterone growth. It is really an ideal solution for making muscles as testosterone is the basic element to increase muscle power and making its shape. I think this product can be used in erectile dysfunction treatment or in male infertility issues. Thanks for sharing! Hi Robert, I just started taking this product I was wondering if it has any side effects? Does it make you depressed?